We have a wealth of available ranges and suppliers, stocking a wide selection of furniture, carpets, gifts, homeware, and hardware. You will also find many of the country’s major brand leaders including Harrison Beds, Sherborne Upholstery, TCH Oak, and Abingdon Carpets. The firm’s formation was in 1882, when it was situated on the west side of Langholm’s High Street. Its present building was constructed in 1926, and has seen many alterations and extensions to its’ showrooms since then. Latimers’ stock history has included everything from Hornby trains, 78RPM records and mangles, to household goods, quality furniture, carpets and decor. The original business expanded from ironmongery and china, gradually stocking an increasing diversity of homeware, and evolving into the store it is today. We strive to offer a wide selection of quality ranges to suit a large variety of tastes and styles. 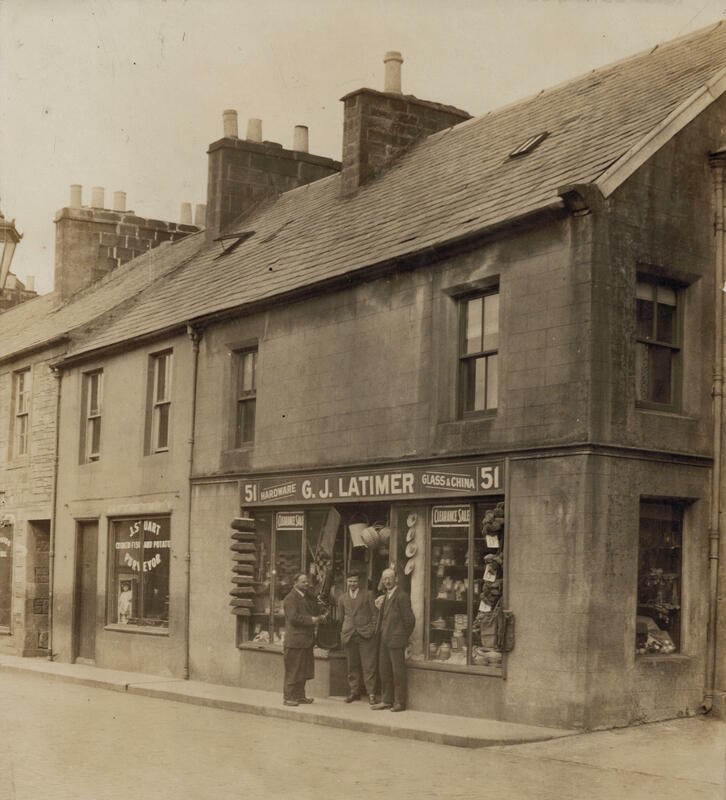 Latimers of Langholm has evolved through the years with a changing stock profile shaped to meet current demands. This has resulted in a large increase in the amount of stock available as the rising demand for flooring now requires a stock level of over eighty rolls. The upholstery and bedding sections have also seen large increases in stock levels, many of our items can be bought from stock with a very quick delivery available. Our homeware and accessories departments have grown to encompass a wide selection of lamps, soft furnishings, and mirrors. The kitchen and cookware section has also expanded with a wide selection of Stellar and Judge cooking ranges. 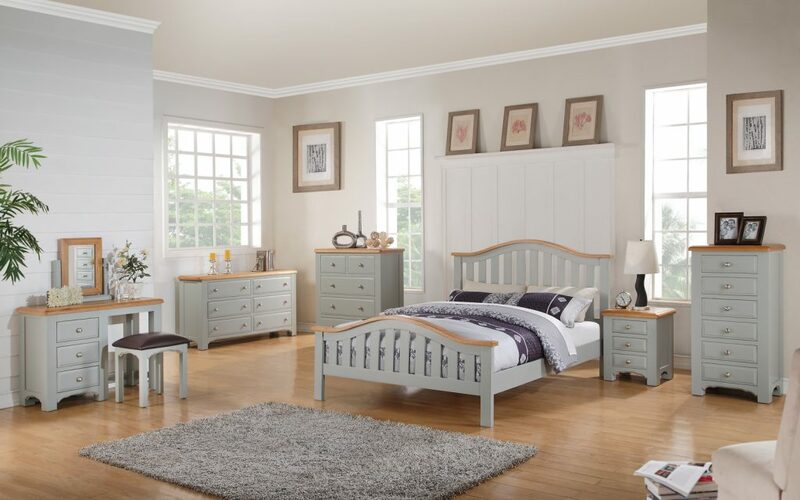 Within the range of beds on offer are the ‘bed tailor’ range by Harrison Beds, a British company renowned for the quality they produce. These are available in a choice of tensions and fillings, offering superb comfort tailored to individual tastes and requirements. Much of our upholstery is produced by British manufacturers and varies from budget models to superb coil-sprung craftsmen made. Meet our team, with an extensive knowledge and experience, seeing you through from first browse to delivery and fitting. What’s more, Latimers of Langholm use only our own delivery and carpet fitting teams to ensure the very best of service. We stock a wide range of furniture and homeware styles to suit everyone’s tastes. From elegant and classic, to modern and chic; whether furnishing a living room, bedroom, or dining room, we’re sure that you’ll find that ideal something. Our High Street store and Caroline Street warehouse are full of extensive collections of home furnishings, carpets, essentials, and accessories. Our friendly team of staff are always ready to help.